Whooping Cranes at Aransas National Wildlife Refuge, Texas, February 2008, by Klaus Nigge/U.S. Fish & Wildlife Service. Wikimedia Commons. Two new studies suggest that climate change will pose a severe challenge to both North America’s shorebirds and the last wild population of Whooping Cranes. 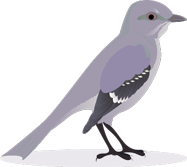 The first, prepared by a team organized by the International Crane Foundation and Gulf Coast Bird Observatory and released last summer by the Gulf Coast Prairie Landscape Conservation Cooperative, focused on the crane’s future winter habitat needs. 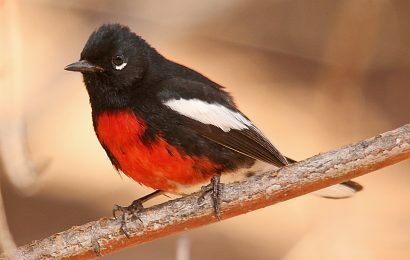 If targets set by the recovery plan are met, the birds will require at least 125,000 acres along the central Texas coast, enough for 250 breeding pairs. Yet only 27 percent of that potential habitat is protected. Worse, estimates of sea-level rise produced by combining the rate of land subsidence with IPCC climate models show that much of the potential habitat will disappear by 2100. From 23 percent to 54 percent will be inundated. 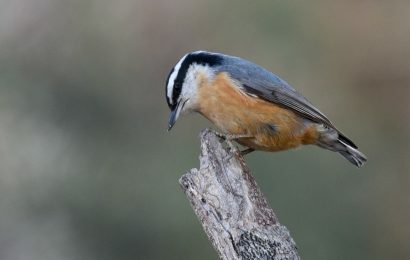 Efforts to protect habitat, write the researchers, should focus to the northeast and inland, within grasslands, freshwater wetlands, and agricultural rice fields. The second study, from researchers at the Manomet Center for Conservation Sciences, Dalton State College, and Tufts University, argues that the conservation status of 52 taxa of shorebirds that breed in North America should be revised. Many, including Red Knot and Semipalmated Sandpiper, are already in widespread decline. 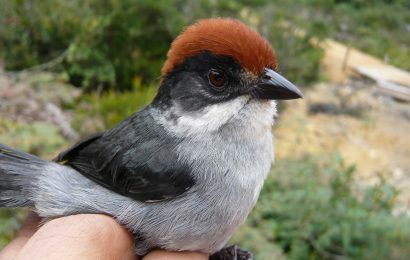 But when the risks posed by climate change — chiefly, the loss of breeding, stopover, and wintering habitat — are added to their vulnerabilities, the risk of extinction increases for 45 of the 52 taxa. 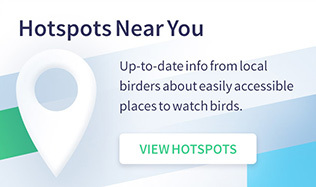 No species was assigned a lower risk category, while 18 were elevated to the highest risk described by the U.S. Shorebird Conservation Plan. 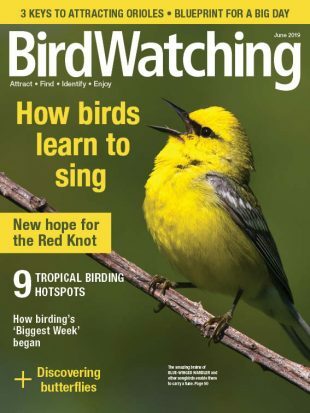 A version of this article will appear in the February 2015 issue of BirdWatching. Subscribe. Elizabeth H. Smith, Felipe Chavez-Ramirez, Luz Lumb, and James Gibeaut, Employing the Conservation Design Approach on Sea-Level Rise Impacts on Coastal Avian Habitats along the Central Texas Coast, Gulf Coast Prairies Landscape Conservation Cooperative, June 2014 (PDF). Hector Galbraith, David W. DesRochers, Stephen Brown, and J. Michael Reed (2014) Predicting Vulnerabilities of North American Shorebirds to Climate Change. PLoS ONE 9(9): e108899. 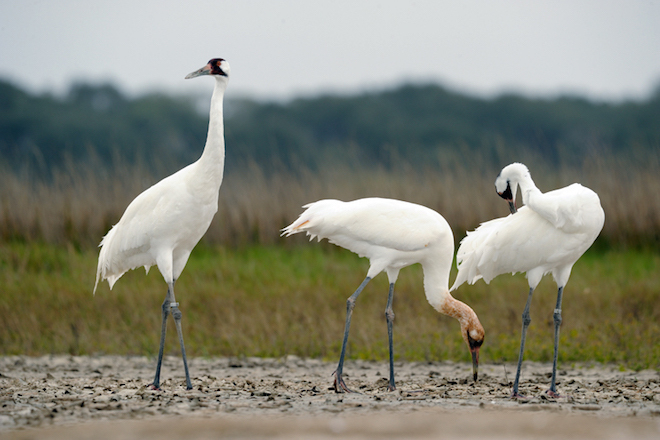 Download the Whooping Crane Recovery Plan.